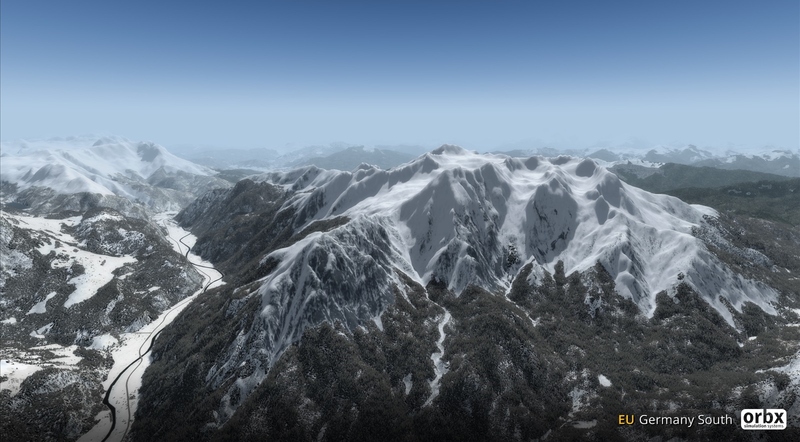 You are at:Home»Software»P3D V4.1 Released – Here’s what they’ve done! P3D V4.1 Released – Here’s what they’ve done! Lockheed Martin released the first update for their newly released 4th version of P3D earlier today, here’s what the highly anticipated update brings! In a statement on their website, the Prepar3D dev team wrote: “[we’re] excited to release the first update to v4! We have been hard at work building upon the major changes made in version 4 to continue making Prepar3D the most feature-rich, stable, and performant training platform available. This release includes numerous enhancements, new features, and bug fixes based on user and developer feedback. The Prepar3D v4.1 update is available now and can be downloaded from the Downloads page. If you currently own a valid Prepar3D v4 license there is no charge to update to Prepar3D v4.1. Previous ArticleAerosoft Airbus Professional Series Status Update! Next Article Majestic Q400 P3D V4 Release Date Announced!